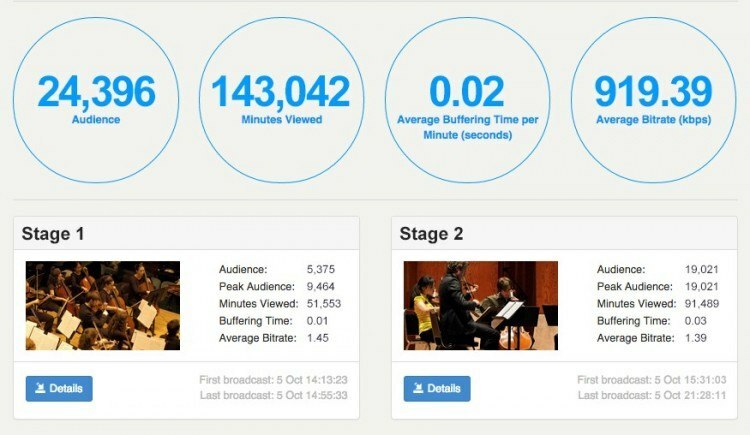 Kaltura Live Streaming Analytics is a management tool that provides powerful information about live streams captured within the KMC (Kaltura Management Console) environment. 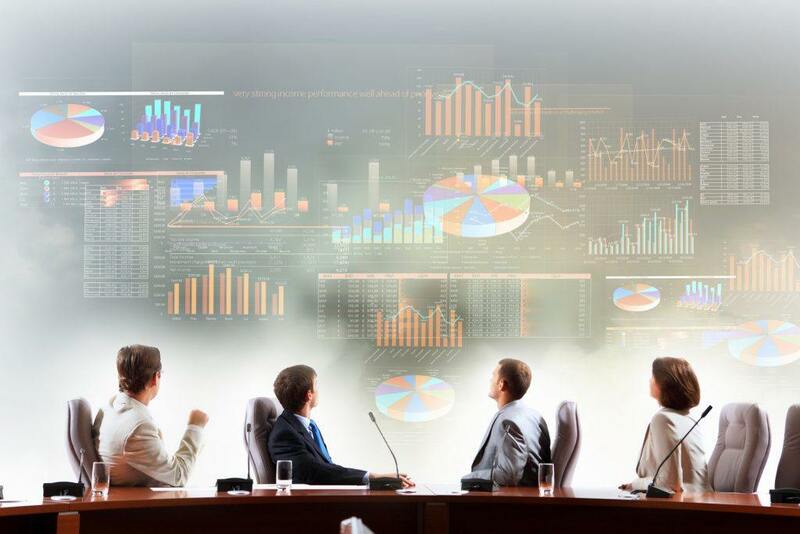 Our goal is to provide customers with the ability to make informed, real-time decisions through interactive dashboards and deep user experience analytics. With real-time and historical information about live sessions activities and quality metrics, Live Analytics gives helpdesk personnel, IT staff, and senior leadership the resources they need to understand utilization, identify and solve problems, and make informed decisions. Deployment-wide service intelligence for Kaltura administrators, IT staff, senior management, etc. The Live Content Dashboard provides visual trends from aggregated and summarized data reflecting live and previously live sessions within the past 36 hours. Filter drop down menus give specific live entry detailed reports with audience timeline graphs and location information available. During live events, the player is refreshed every 10 seconds. Reports created from the dashboard are tailored to one of three different entry types, guaranteeing the information you need is available when you need it. We provide the metrics needed to make it possible to understand the audience experience in the moment. From size of audience and average stream bitrate o geographic-based information, we give you the information you need to maximize your user experience. Reports can also be created on the Partner ID level or Entry ID level and exported to CSV at any time for custom data processing. If you have the Kaltura Live or Live Plus feature enabled, the new Live Analytics console will become available in your Kaltura Management Console as of now. Please note that the new console only works with the latest version of the Kaltura player. To upgrade your player, simply go to the “Studio” tab within the KMC and press the “Upgrade” button. A dialog will be presented confirming the player upgrade. Once the player is upgraded, live analytics will be enabled by default and you should see live reports in the console when using this player. These capabilities will be available alongside existing functionality and in no way will disable or remove any existing workflows. If you’re interested in learning more about our Live Streaming features visit our Information Guide in the Knowledge Center or you can read the user manual available online.